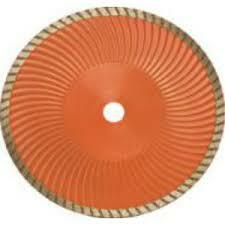 We are a professionally managed Diamond Saw Blades Supplier in India. We offer a wide assortment of Diamond Saw Blades which includes Continuous Rim Blade, Diamond Segmented Blade, Sinter Turbo Blade and Wood Cutter Blade. 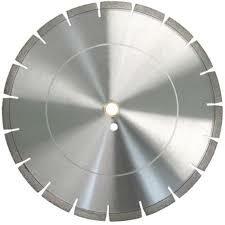 Our Diamond Saw Blades have diamonds fixed on its edge for cutting hard or abrasive materials. 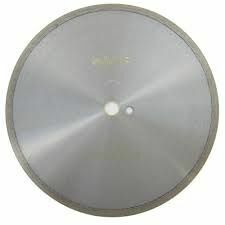 We are capable of meeting the bulk requirements for Diamond Saw Blades within the assigned time in a hassle-free manner.